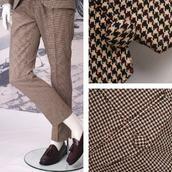 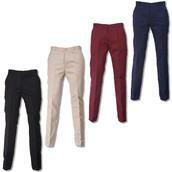 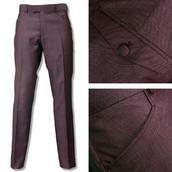 Trousers - We love trousers! 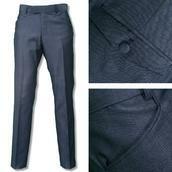 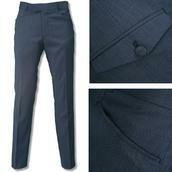 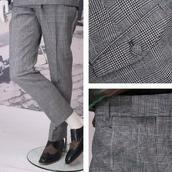 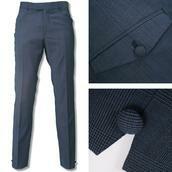 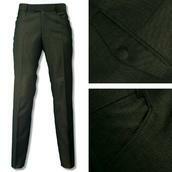 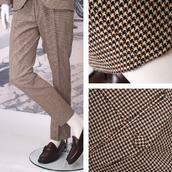 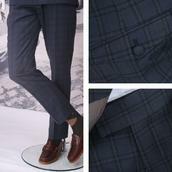 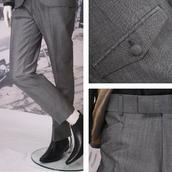 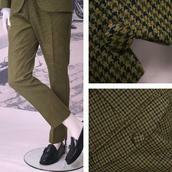 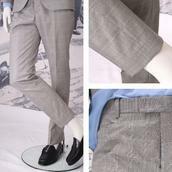 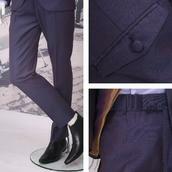 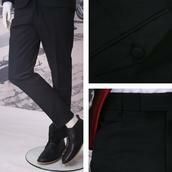 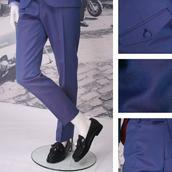 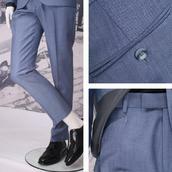 Not just any trousers though, they have to be flat front, narrow leg, pressed trousers, cut to exactly the right length. 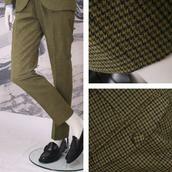 It`s an obsession, and an obsession we can satisfy with our extensive range of trousers, available in various fits - 14in to 16in bottoms - fantastic fabrics and colours, varying pocket styles and short, regular and long leg lengths.